The US healthcare market is fast evolving from a pay for service model to pay for performance/outcome model. New legislations such as MACRA, MIPs, and Meaningful Use has accelerated this evolution recently. MACRA specifically calls for identifying, measuring, and reporting treatment outcomes based on clinical procedures. 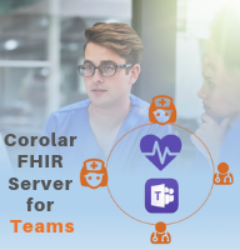 Therefore it very pertinent to have relevant app and data integration for healthcare providers. 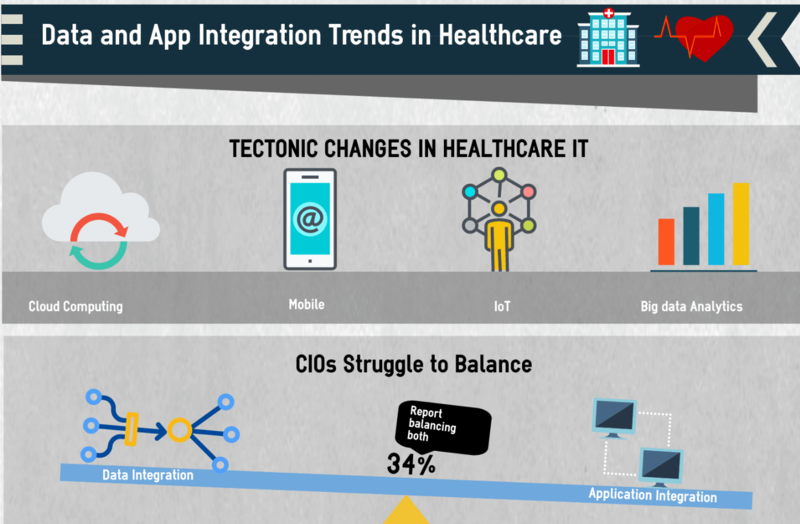 In this infographic, we look at the state of data and app integration in healthcare.